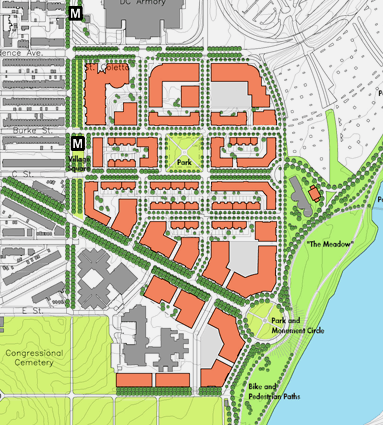 The HE-2 Zone (20th Street), which includes squares with frontage on 20th Street SE. 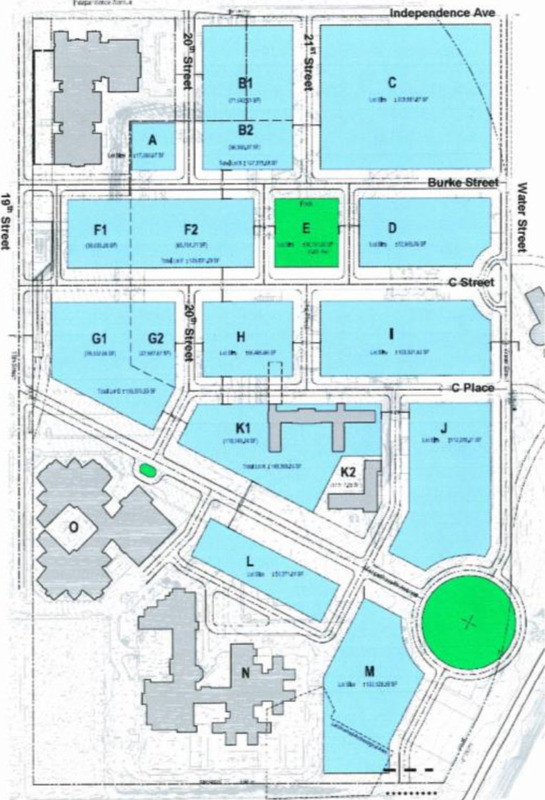 3 A hospital located in the HE-2 zone may exceed 80 ft. in height, to a maximum of 110 ft., if approved as a special exception by the Zoning Commission pursuant to Subtitle K § 416. 4 See Subtitle K § 406.